Supertents Australia (STA) – formerly Janlin Tent Hire, has been a major force in the tent rental industry since the first event hire in 1974 for the National Boxing Championship. Through this success, we went on to provide equipment for the World Champion Wrestling in 1975. 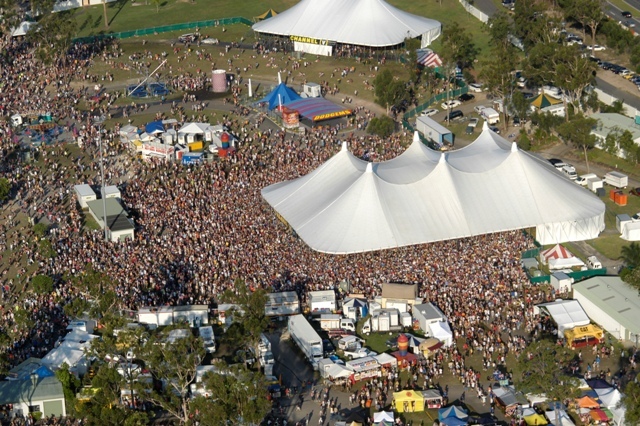 Since then Supertents Australia has progressed to supplying tents for many major and special events including: movie productions, rock concerts, theatre groups, ice shows, circuses, church gatherings, product & corporate launches. We are based in Brisbane & Sydney, while covering Australian wide and overseas events / festivals of all types, all year round. Australian owned & operated, with long term experience! 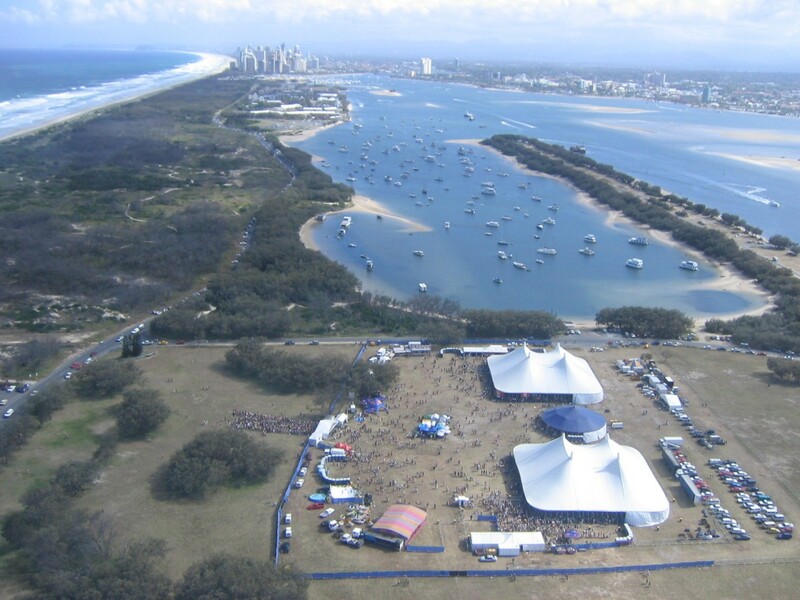 Supertents Australia is a well-established big tent hire business owned and operated by the Lennon Family. We have been producing circus & show productions for more than 100 years in Australia. We proudly own and operate Lennon Brothers, Burtons and Stardust Circuses, playing to a combined audience of half a million people on annual tours within Australia. We also manufacture/fabricate most of our hire equipment at Brisbane factory, with new tents constantly under production in order to keep up with market demand. Our aim is to constantly exceed all your expectations – with reliable service, support & competitively priced solutions. We will have a big top or event tent to suit your budget. Your event is as important to us as it is to you! Please feel free to contact us for further information.